The ‘beast from the east’ has finally gone and the Easter bank holiday weekend is nearly upon us. Four whole days of fun and freedom! What better way is there to make the most of the long weekend than hitting the road with your pals? 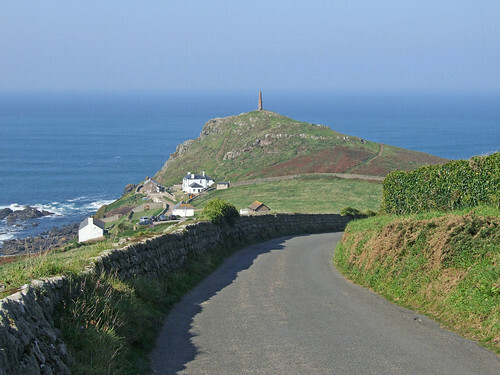 The UK has miles and miles of scenic driving routes, and we’ve selected some of our top driving destinations for you to choose from. Black Mountain Pass is also known as the A4069. The road twists and climbs through the Brecon Beacons National Park, connecting Llandovery with Gwaun-Cae-Gurwen. This is one of the most picturesque routes in the UK with stunning views of the Tywi valley. It’s a super windy road with 22 miles of hairpin turns, making you slow down and really enjoy the view. Turn your daytrip into a weekend away and stay overnight in the Brecon Beacons. Remember to pack your hiking boots and enjoy the scenery on foot. Why not climb Pen-Y-Fan, the highest British Peak south of Snowdonia, or walk through the beautiful Waterfall Country? Spend your long weekend driving along the 85 mile long Fife Coastal Route, exploring all the kingdom has to offer. Cruise along the coast, discovering gems including Burntisland beach and the picturesque fishing villages of the East Neuk. You could make a pit stop at Kingsbarns distillery and pick up some true Scottish whiskey. You don’t have to spend all of your time behind the wheel. Make sure you hop out and stretch your legs by taking a stroll along the equally beautiful Fife Coastal Path. This Easter why not drive the 108 mile Deeside Tourist Route? 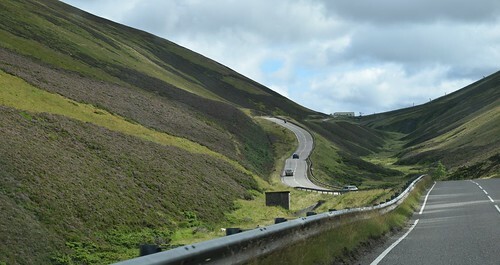 Travel along Britain’s highest main road – the A93 – from Perth, to Aberdeen. You’ll drive via the Cairngorms National Park where you can take in the breathtaking springtime scenery, as well as the lush farmland of Blairgowrie. You have four days, so take your time and make the most of this enchanting part of the country. Not even April showers can put a dampener on the epic splendour of the Lake District. There’s coastline, forests, fells, mountains, forests and moorland. Take an exhilarating drive through the Hardknott and Wrynose passes which finally become more road than river during spring. Make the most of the weekend and venture off the spectacular roads to explore the area’s history and culture. 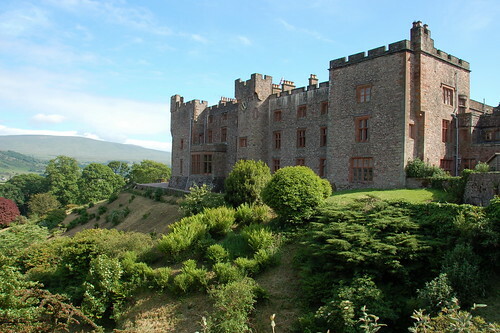 Check out the haunted Muncaster Castle, or let out your inner kid and join an Easter Egg hunt! This area of England has plenty to keep you busy, from chocolate-box villages, to UNESCO world Heritage sights like Stonehenge. Hopefully the bank holiday brings more spring sunshine than April showers, but just because it’s not summer yet, it doesn’t mean you can’t visit areas known for their beaches. Driving can be tiring, especially if you’re taking hiking breaks! Luckily sharing the driving couldn’t be any easier thanks to Veygo’s Temporary Car Insurance. In less than two minutes your friends can get a quote and insure themselves on your car. You can even borrow someone else’s car if yours isn’t quite up to such a long drive! The owner doesn’t even have to worry because the driver is always fully insured with Veygo.